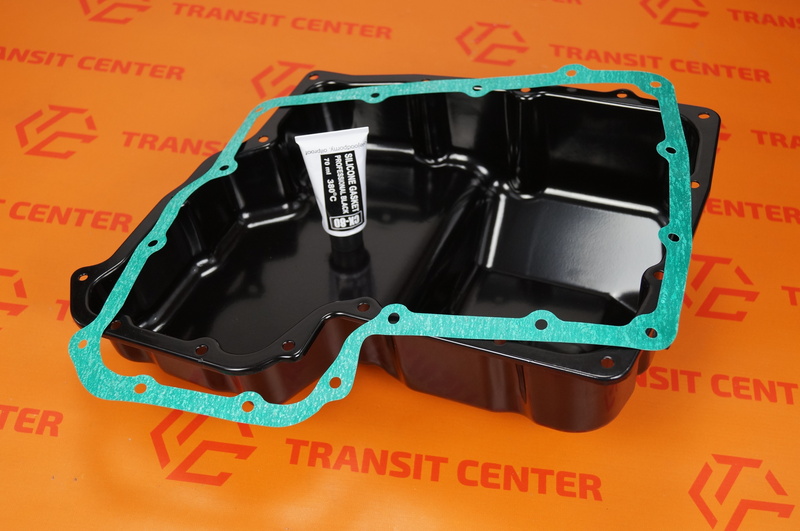 Oil pan with gasket Ford Transit model MK6 and MK7 diesel with a capacity of 2.4. Sump gasket is screwed into the engine block. 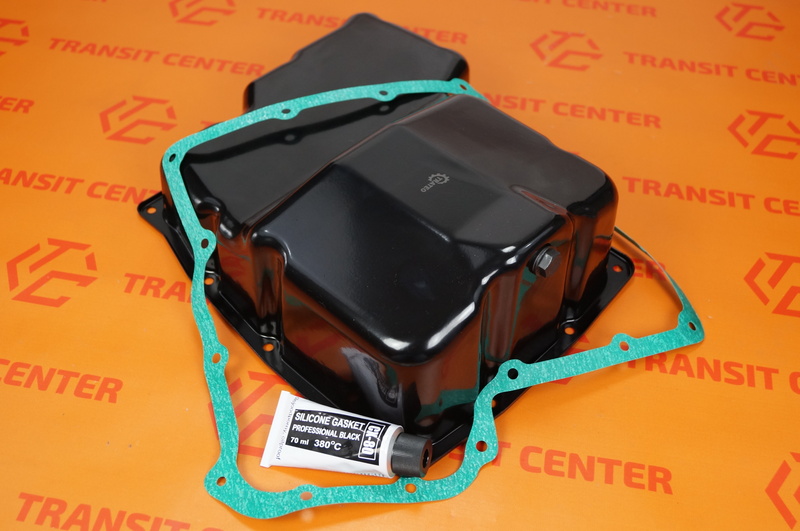 It is located in the oil, which is responsible for the proper lubrication of all engine components inside. 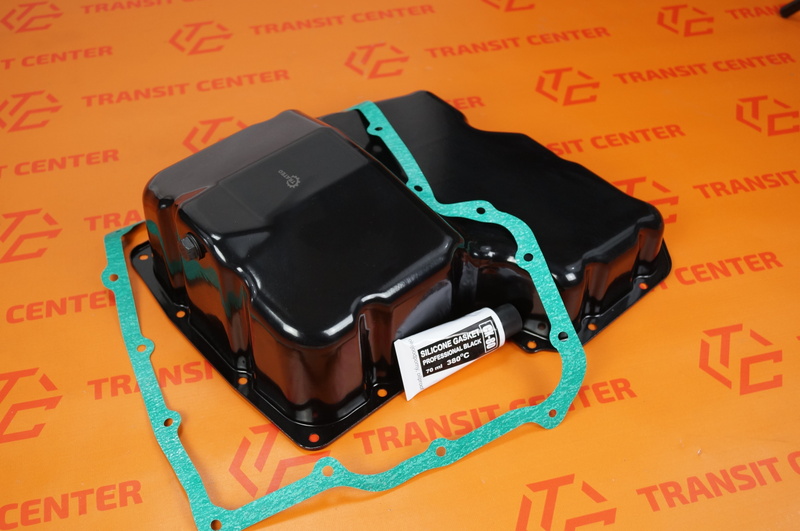 Oil sump with gasket is a product of very high quality. 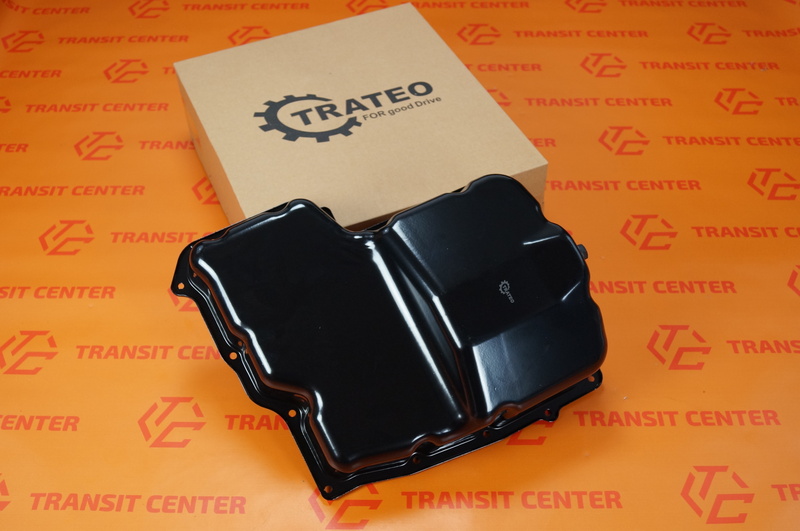 Produced by Trateo, which specializes in the production of auto parts Ford Transit. Sump is complete with oil drain plug, the gasket and silicone.